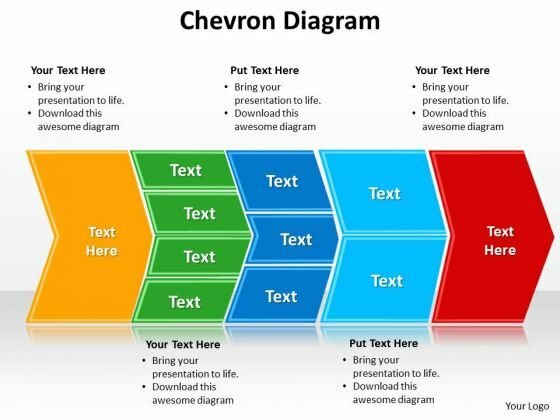 Use this PowerPoint template, in your corporate presentations. 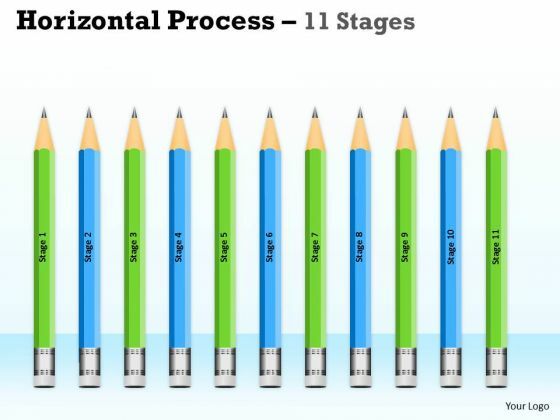 It contains graphics of linear timeline steps. This slide is 100 percent editable. This business slide may be used to exhibit timeline and planning. 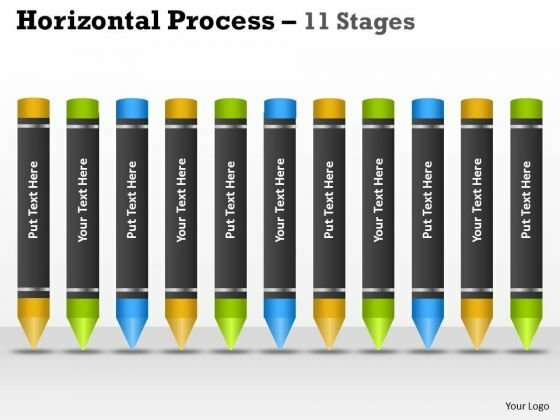 Make wonderful presentations using this diagram. 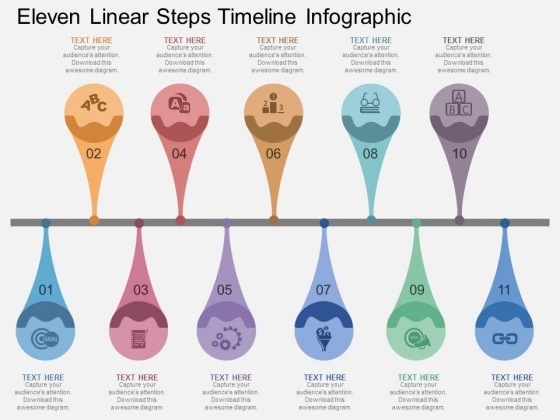 Take the plunge with our Eleven Linear Steps Timeline Infographic Powerpoint Template. Success will surely ensue.